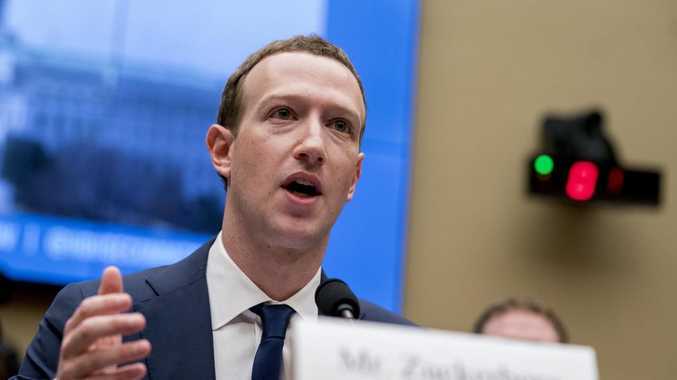 JUST a day after Facebook CEO Mark Zuckerberg lost $A160 billion of his fortune to a massive share market plunge, he is in hot water again. Kacouris said the marketplace was "shocked" when "the truth" began to emerge on Wednesday from the Menlo Park, California-based company. Thursday's plunge also hit Zuckerberg's bottom-line. Zuckerberg had been tied with Warren Buffett as the world's fourth-richest person, but the Berkshire Hathaway chairman's current $US83 billion ($A112 billion) fortune tops Zuckerberg's $US66 billion ($A89 billion), Forbes magazine said. Buffett now ranks third among the world's billionaires, while Zuckerberg is sixth. Overnight, Wall Street's major indexes have closed lower as weak earnings reports from major technology companies led to a big drop for the sector. 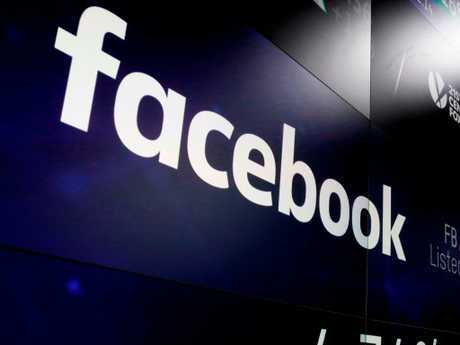 The pressure on tech stocks started after Facebook gave a dismal forecast that caught investors off guard about growth prospects in a sector that has led the market's march toward record highs. "There's a bit of concern perhaps growing that the bloom's off the rose for these tech stocks, that they are not invincible," said Tim Ghriskey, chief investment strategist at Inverness Counsel in New York. The Dow, cushioned by promising developments in trade relations between the United States and the European Union earlier this week, added 1.57 per cent. Intel and Twitter's disappointing results overshadowed data from the Commerce Department showing the US economy grew at a 4.1 per cent annualised rate in the second quarter, its fastest pace in nearly four years, on higher consumer spending and farmers rushing soybean shipments to China to beat tariffs. "It's old news," Ghriskey said. "Trade is bound to have an impact on the coming quarters if the tariff issue isn't resolved." Amazon.com shares jumped as much as four per cent to a record high after the e-commerce giant forecast strong sales and posted a profit that was double analysts' estimates. The shares closed up 0.5 per cent.